Hello lovely readers the weekend is here again, yay! Hope you’ve got some fun plans. If you read my Summer Bucket List Tag you’ll know I wanted to go to Wingham Wildlife Park with my two best friends. Well finally we all managed to go together and it was so lovely, definitely a highlight of the summer. I’ve been to Wingham many times and I’ve always wanted to take Alice and Sarah as we are all massive animal lovers and Wingham is such an amazing place. The park is just a few miles outside of Canterbury (about 25 minutes by bus) and is one of the best zoos in Kent, in my not so humble opinion. The park is huge meaning that the animals have a lot of space but it’s surprisingly easy to walk around, although we did arrive there at 12 and didn’t end up leaving until 5.15 but that is more because of our obsession with animals not because of the size of the park. One of the things I love about Wingham is the variety of animals there considering this is one of the smaller zoos in Kent. There are too many animals to list but expect: big cats, many monkeys, penguins, reptiles and so many more. The price of tickets is also fairly reasonable too, £15 for an adult ticket which compared to other zoos in Kent is quite cheap. 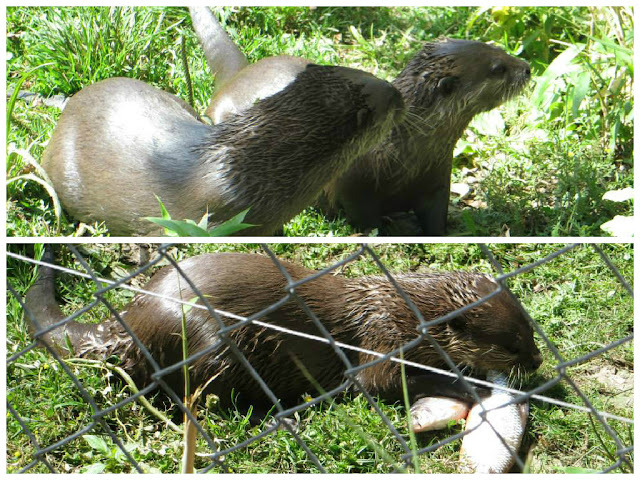 We were luckily enough to see the otters get fed and have a talk on how they are trained, yes apparently you can train an otter! I love how passionate those working at the park are about the animals you can see how much they care about them. 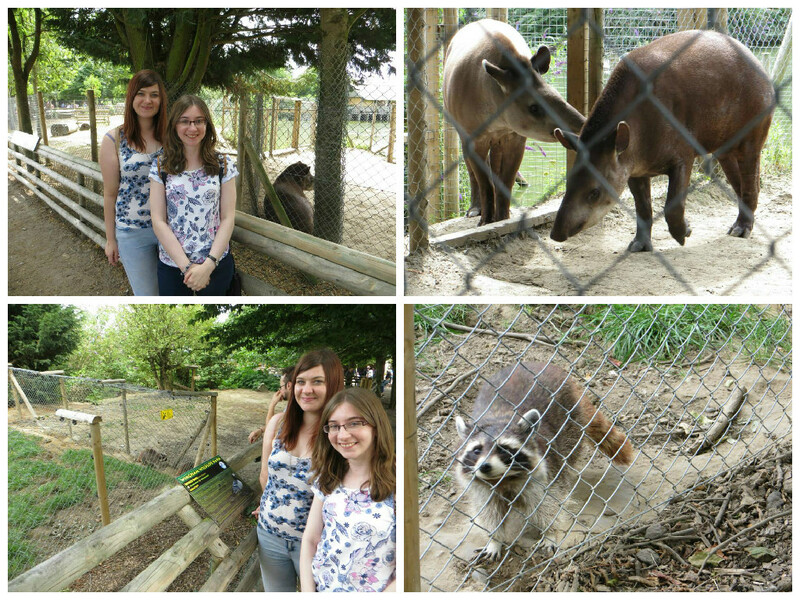 I had such a lovely day at Wingham with my two best friends, it was hilarious seeing Sarah run off in excitement when she got close to her favourite animal, a Tapir. And the girls got to have a good laugh at me freaking out at being super close to my favourite animal, a raccoon. If you live in Kent or are just visiting I really recommend a trip to Wingham Wildlife Park. You’ll have such a lovely time and see so many fascinating animals. And at such a cheap prices you can’t go wrong. I better say that no one has paid me to write this post I just really love the park. I hope you enjoyed this post. 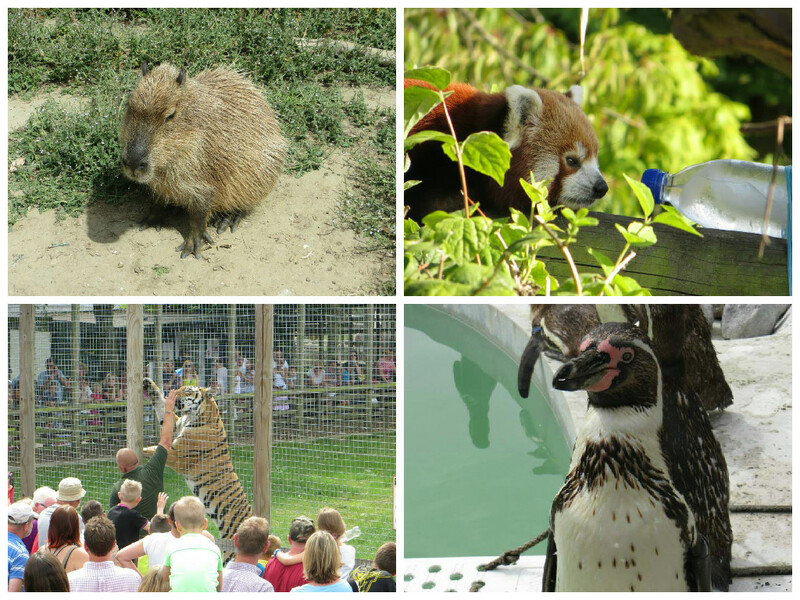 Have you ever been to Wingham Wildlife Park? I know zoos and wildlife parks are the best I could spend all my time in them! Thank you beautiful hope you are having a great weekend too my gorgeous friend.